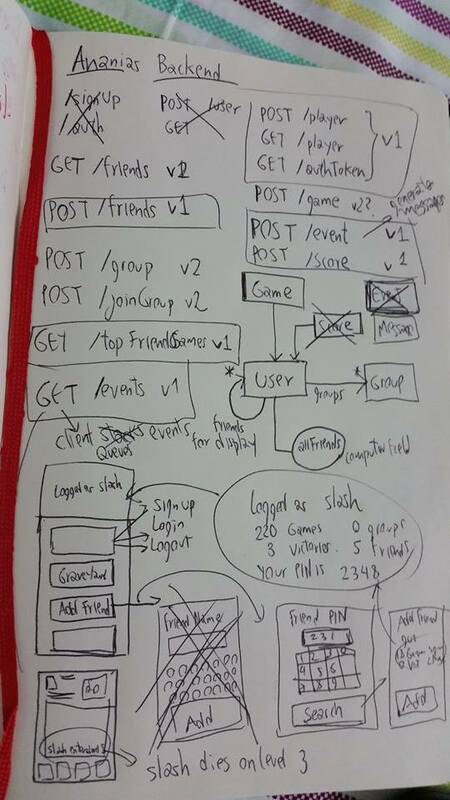 Make a rough draft including the features intended to be supported in the game and the potential integration points to be required. 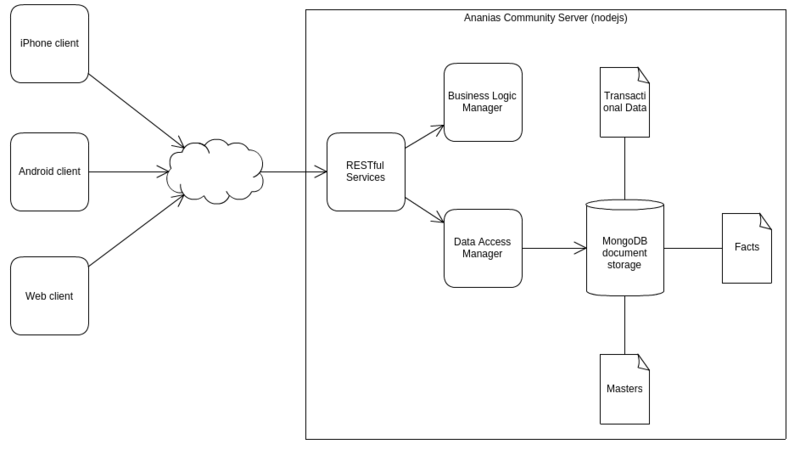 Decide on the architecture and the technology stack. Clean up and design an API blueprint. Consumes the messages queue for the player. "text": "Deekatax's Arcane reached Level 3"
Returns 400 Bad request if the hash doesn't validate the score. Functional analysis for all API operations, describing in general terms how each one would work in terms of data and “business logic” operations. * Get friendship from authPlayer to givenPlayer, if found return. * Get friendship from givenPlayer to authPlayer, if found return. Define the document model (master documents, transactional and facts) based on the blueprint and the functional model. Design the prototypes for the Data Access and “Business Logic” components based mainly on the functional analysis.